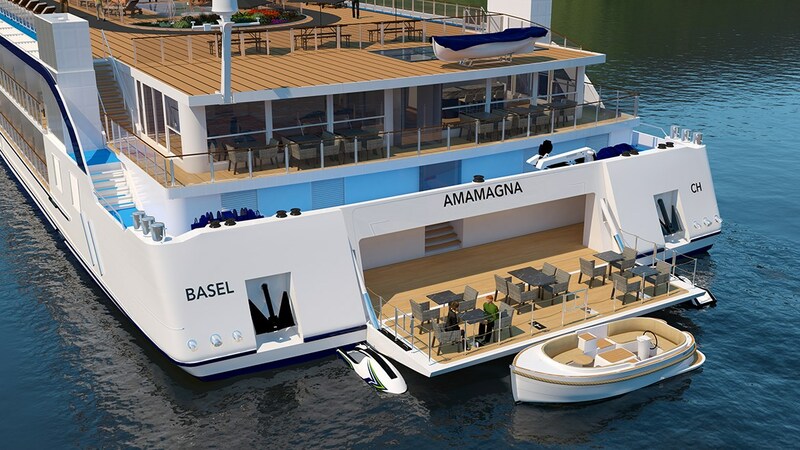 Measuring, in width, nearly twice that of a traditional European river vessel, the new AmaMagna has so much to offer. 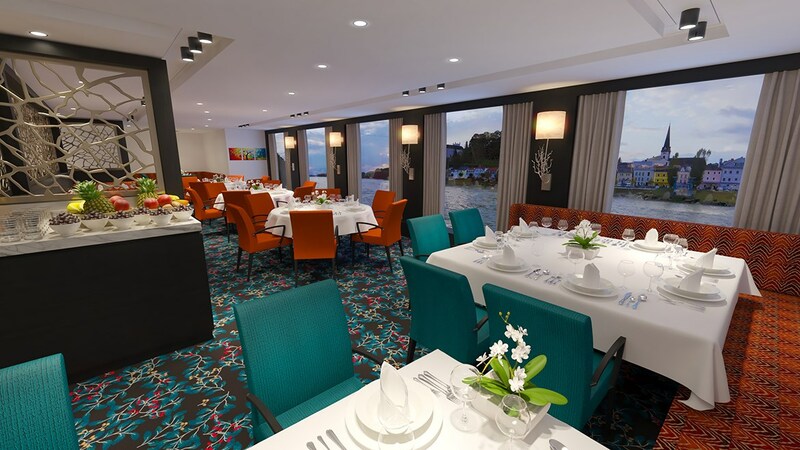 In addition to plenty of space, this elegant ship comes complete with four fabulous dining spots, beautifully furnished accommodations and incomparable service. 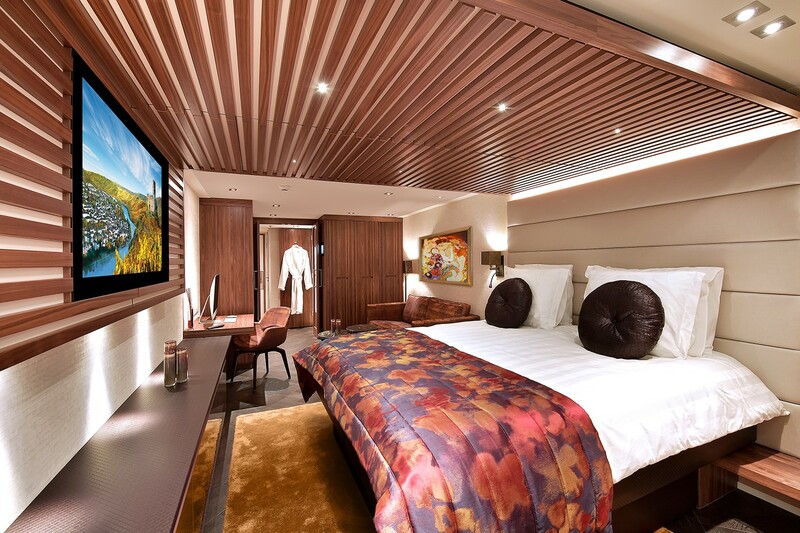 Stylishly furnished and appointed with modern amenities, each stateroom offers ample living space with the majority measuring between 205 and 355 square feet. The Owner’s Suite is particularly impressive with a huge 710 square feet to enjoy. Most staterooms also benefit from their own balcony, providing a tranquil spot from which to soak up the passing, ever-changing scenery. 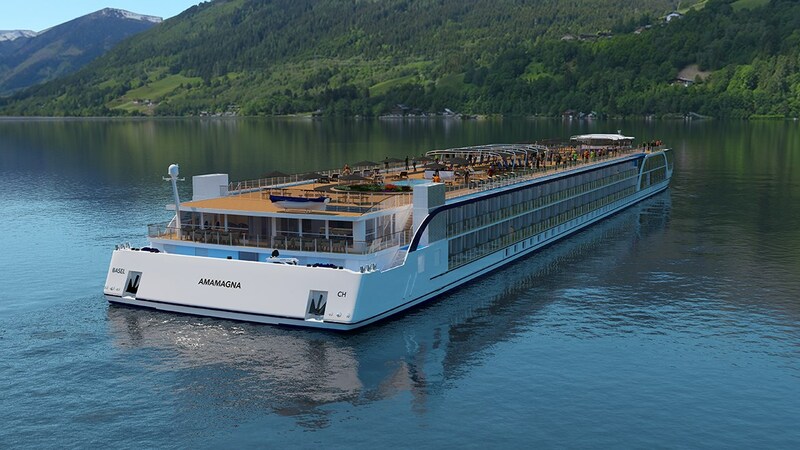 Other facilities on board the AmaMagna include a sundeck, whirlpool and two comfortable lounges. 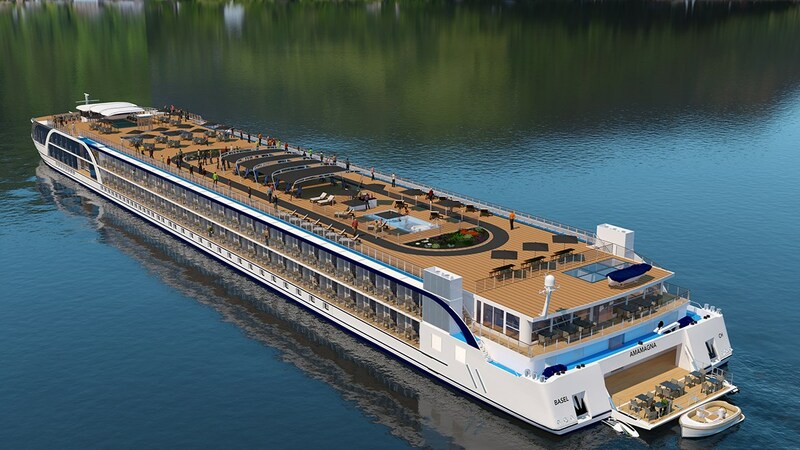 Drifting along the romantic Danube through great cities like Budapest, Vienna and Prague, you will have every opportunity to head ashore and really get to know each destination. 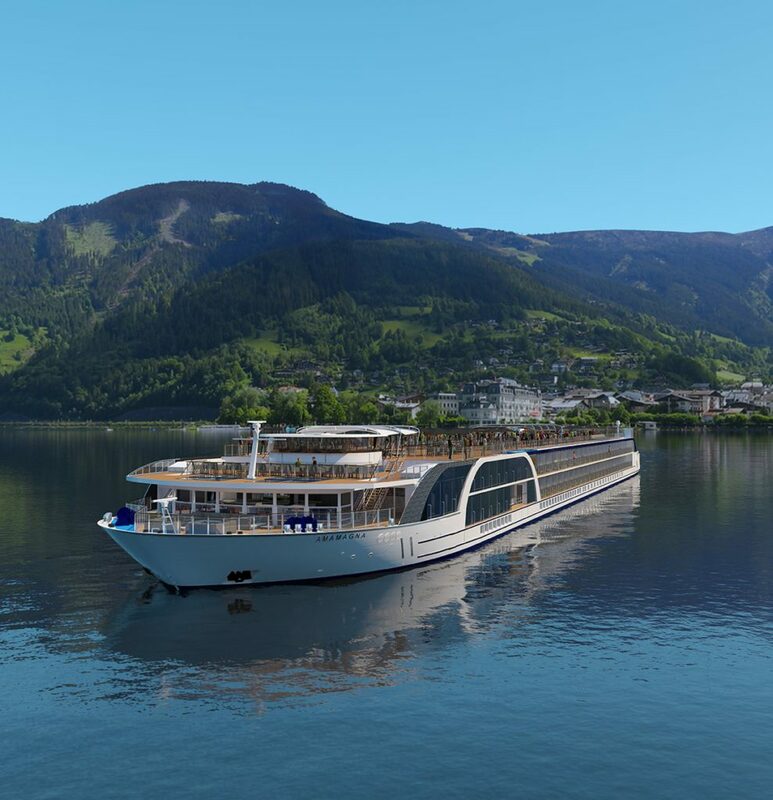 As well as walking and hiking tours, guests are also encouraged to make use of the complimentary bicycles on board, with the option to explore solo or alongside an expert guide. 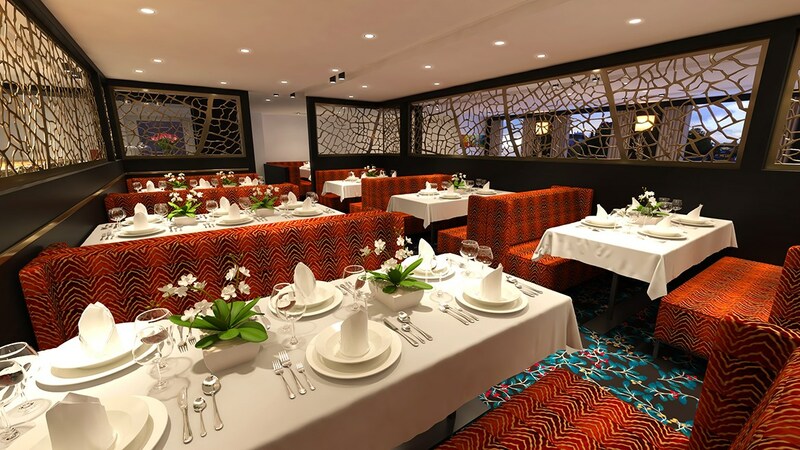 Back on board, you can enjoy delicious, locally inspired meals at four different dining venues. And if you need to recharge, the expansive Zen Wellness Studio provides the perfect location. Where will the AmaMagna take you?